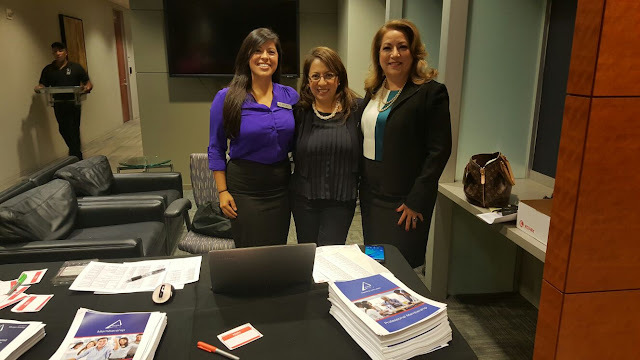 Soledad Tanner Consulting : ALPFA Houston 2016 Leadership Summit (Association of Latino Professional of America). 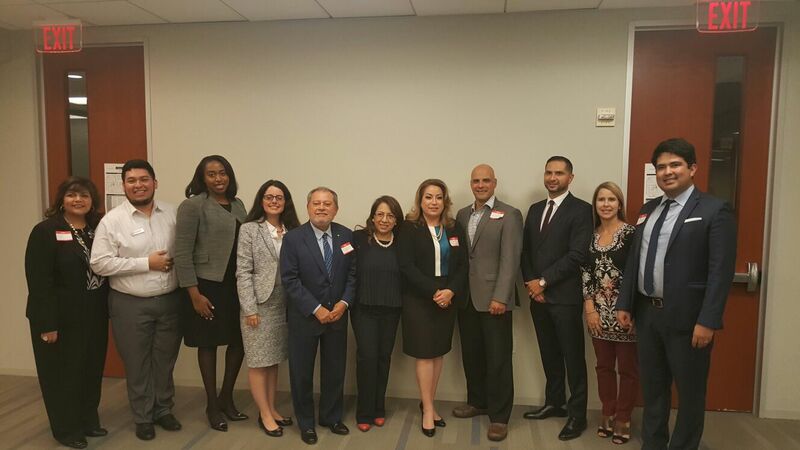 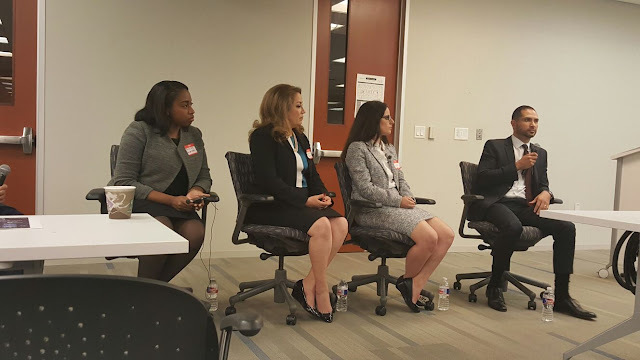 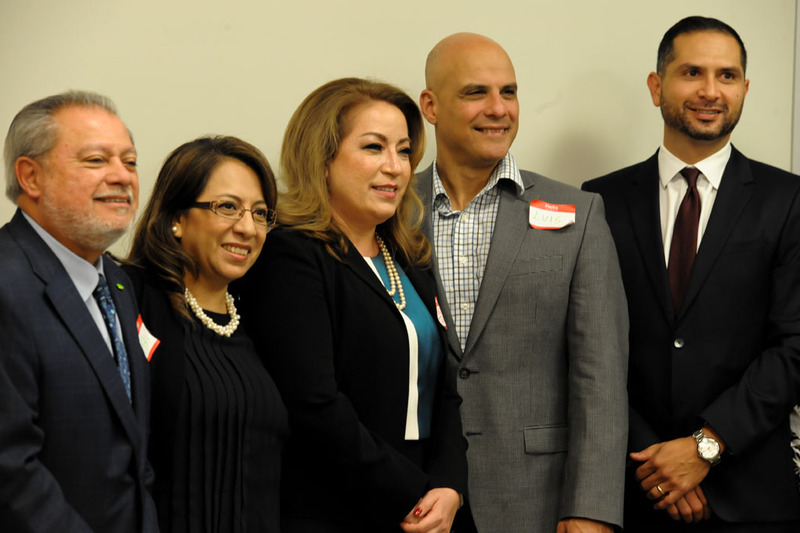 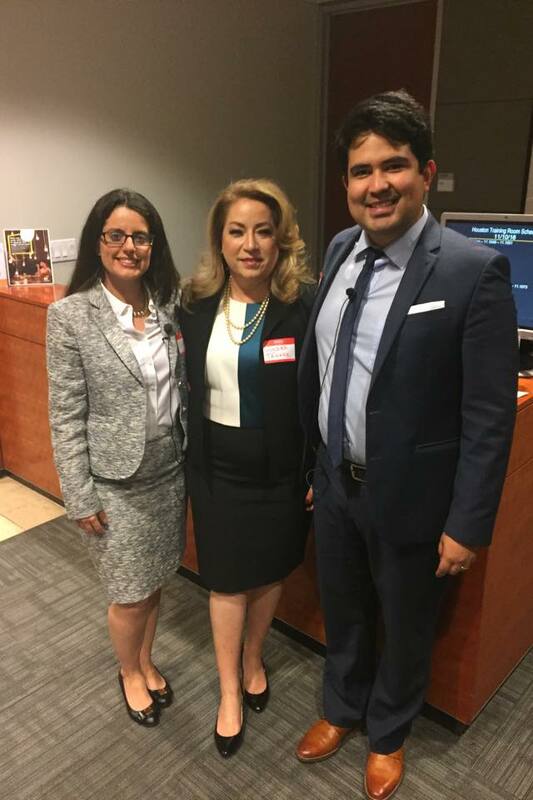 ALPFA Houston 2016 Leadership Summit (Association of Latino Professional of America). 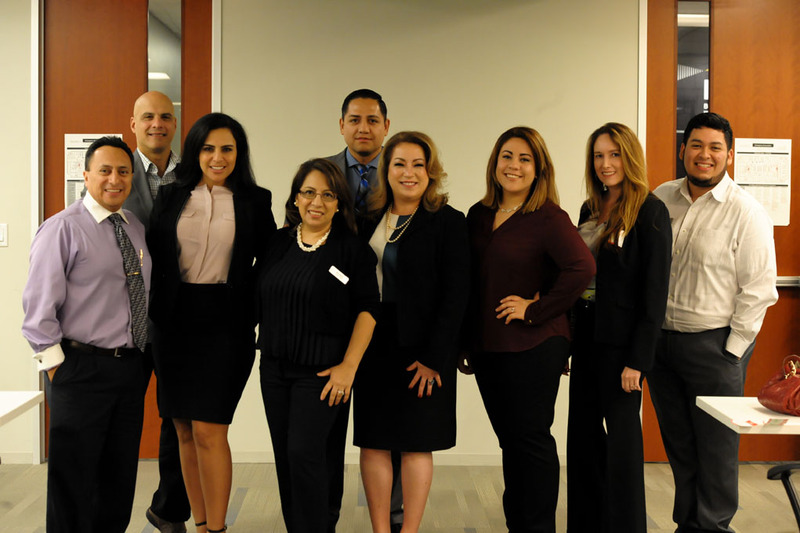 We shared our backgrounds and honest advice on Leadership and how we can each develop the leader within.